The zippers on the bean bag chairs can be opened by children who can then crawl inside, get trapped and suffocate or choke on the bean bag chair’s foam beads. Ace Bayou toll-free at (855) 751-8151 from 7 a.m. to 3:30 p.m. CT Monday through Friday or online at www.acebayou.com and click on “Recall Information” for more information. WASHINGTON, D.C. – The U.S. Consumer Product Safety Commission (CPSC) and Ace Bayou Corp., of New Orleans, La., are announcing the voluntary recall of about 2.2 million bean bag chairs following the deaths of two children. The zippers on the bean bag chairs can be opened and children can then crawl inside, get trapped and suffocate or choke on the bean bag chair’s foam beads. The voluntary standard requires non-refillable bean bag chairs to have closed and permanently disabled zippers. A 13-year old boy from McKinney, Texas died and a 3-year-old girl from Lexington, Ky. died after suffocating from lack of air and inhaling the chair’s foam beads. Both children were found inside the chairs. 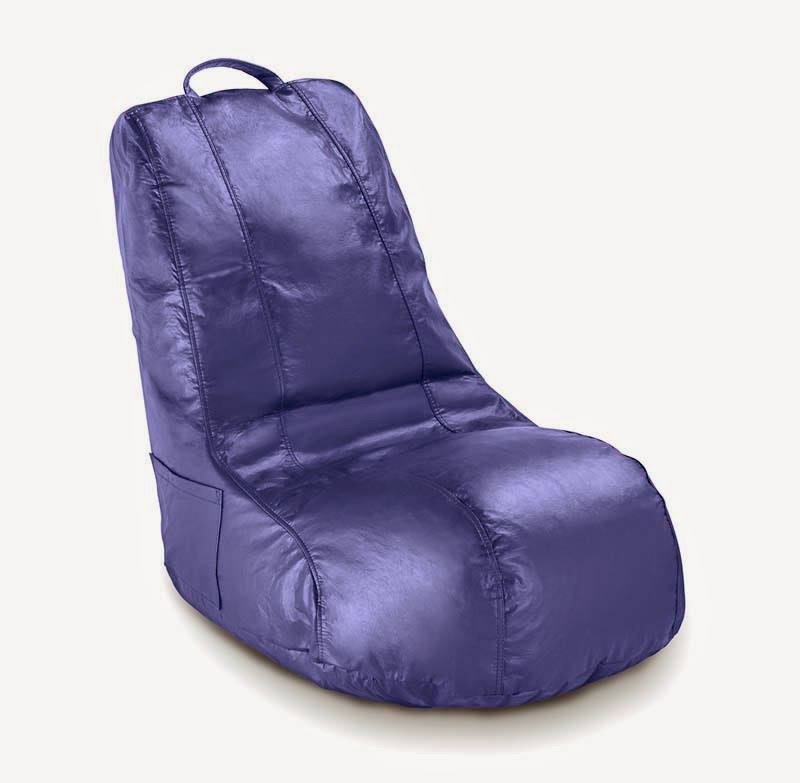 The recalled bean bag chairs have two zippers that can be unzipped and opened, including one of the exterior cover and other directly underneath that zipper. The recalled chairs with zippers that open were sold in a variety of sizes, shapes, colors and fabrics. They include round or L-shaped, vinyl or fabric, and are filled with polystyrene foam beads. They were sold in a variety of colors, including purple, violet, blue, red, pink, yellow, Kelly green, black, port, navy, lime, royal blue, turquoise, tangerine and multi-color. 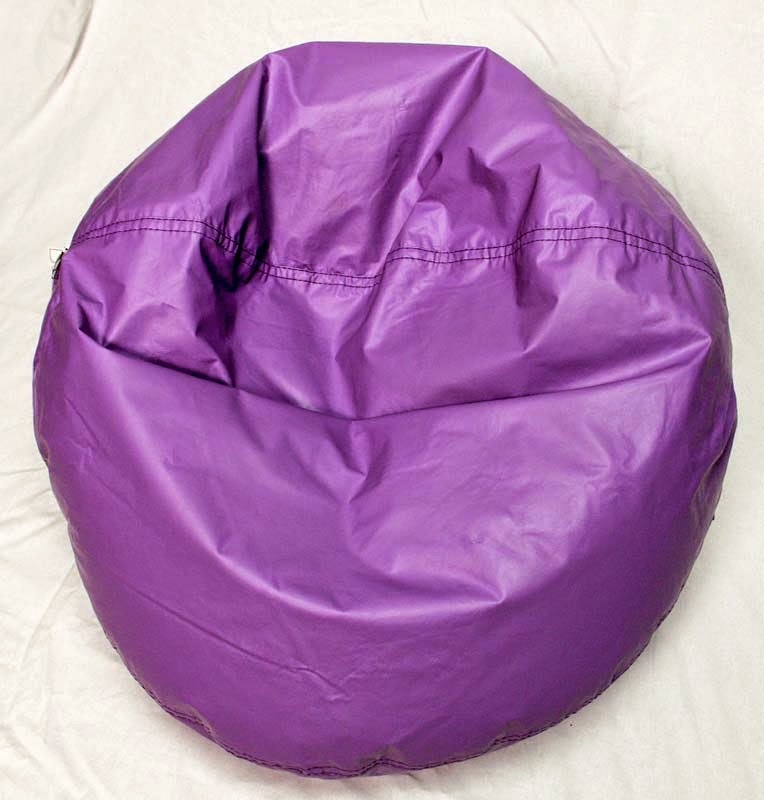 The round bean bag chairs were sold in three sizes, 30, 32 and 40 inches in diameter. The L-shaped bean bag chair measures 18 inches wide by 30 inches deep by 30 inches high. “ACE BAYOU CORP” is printed on a tag sewn into the bean bag chair’s cover seam. They were made in China. The recalled bean bag chairs were sold at Bon-Ton, Meijer, Pamida, School Specialty, Wayfair and Walmart stores and online at Amazon.com, Meijer.com and Walmart.com before July 2013 for between $30 and $100. Consumers should check their bean bag chairs for any zippers that can open, take those that can open away from children immediately and contact Ace Bayou for a free repair kit to permanently disable the zippers so that they cannot be opened.